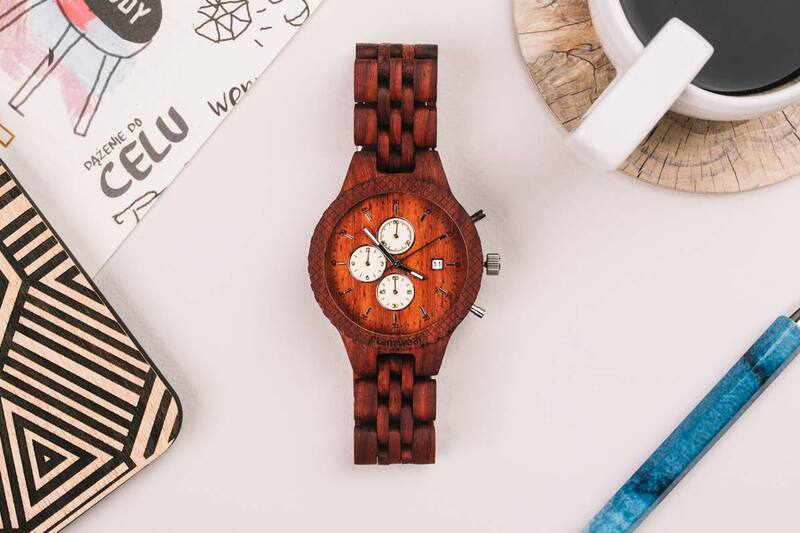 Meet the Fox Series! 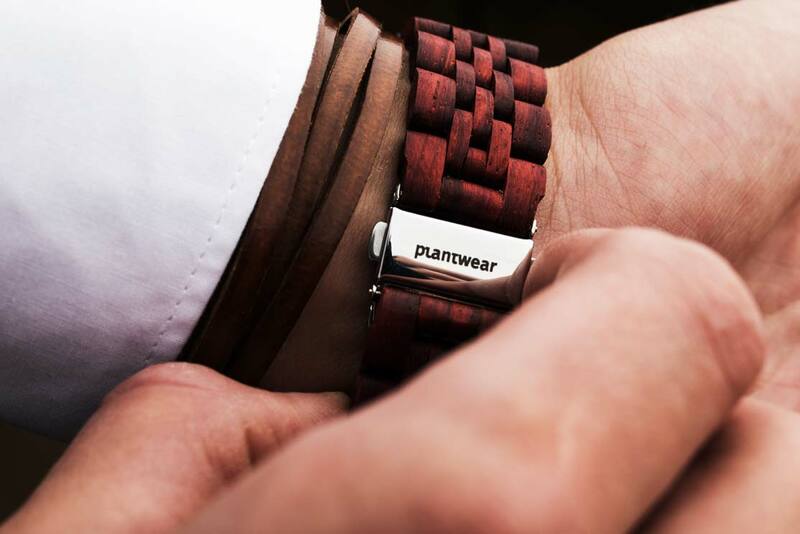 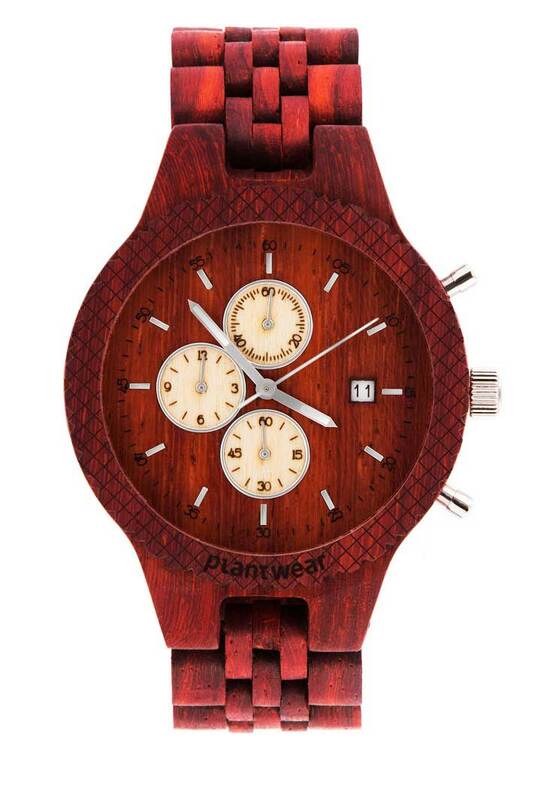 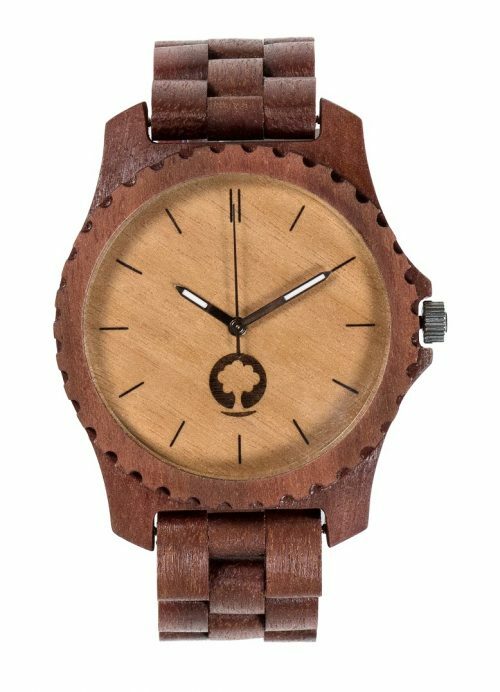 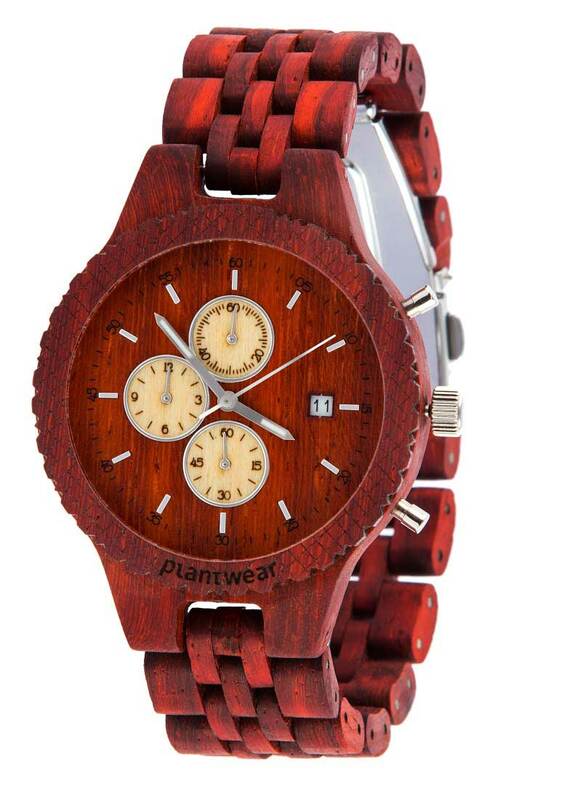 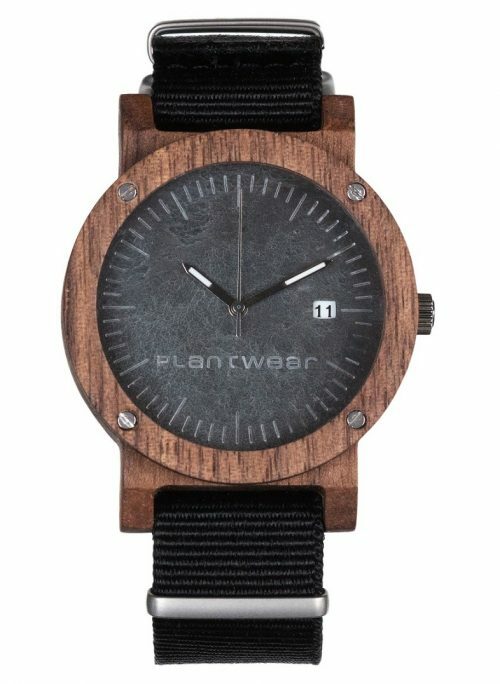 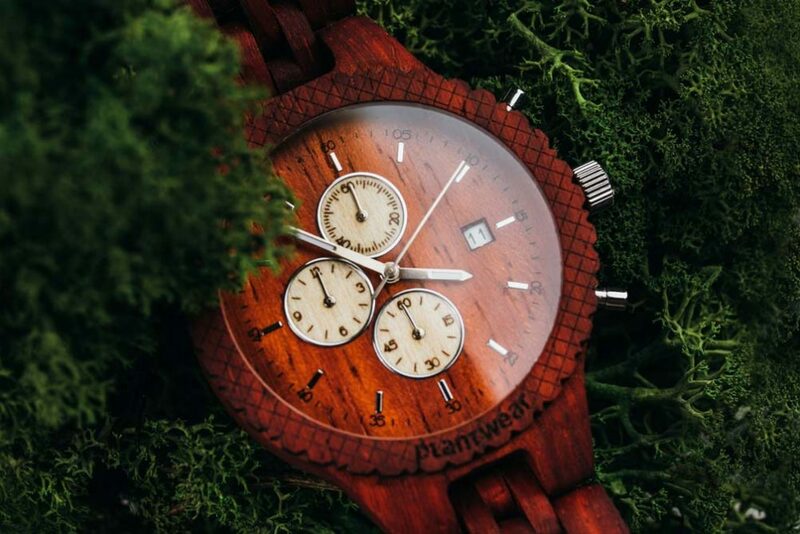 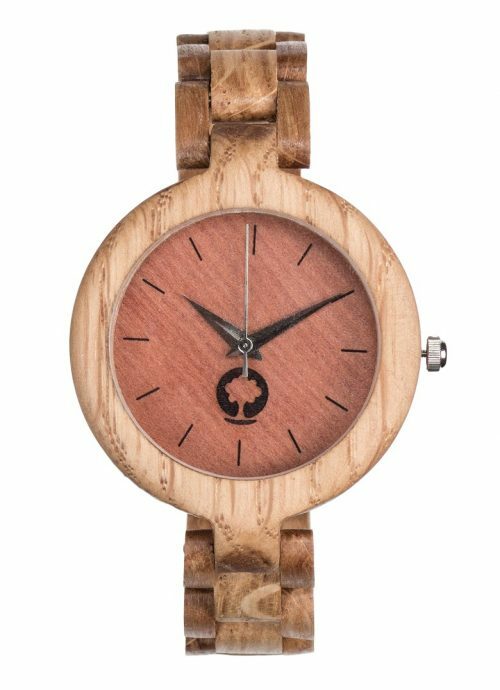 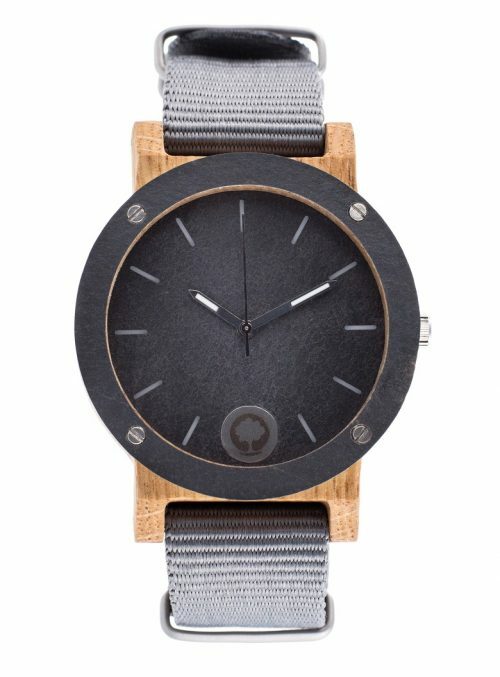 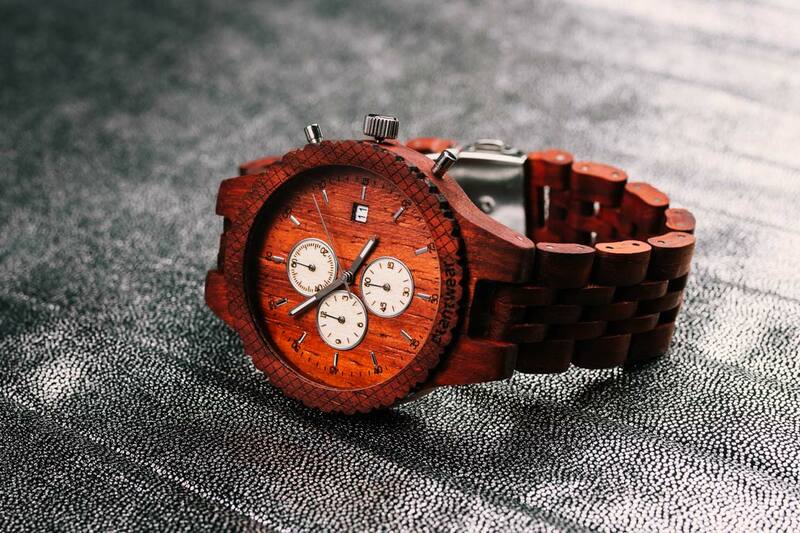 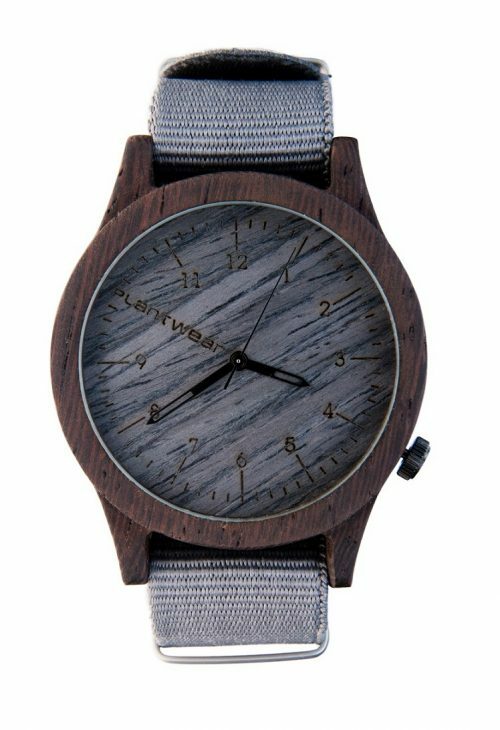 One of most advanced Plantwear wooden watches ever made. 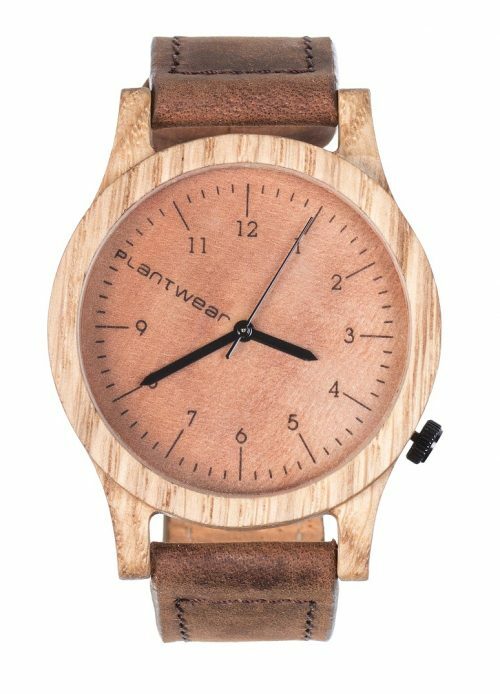 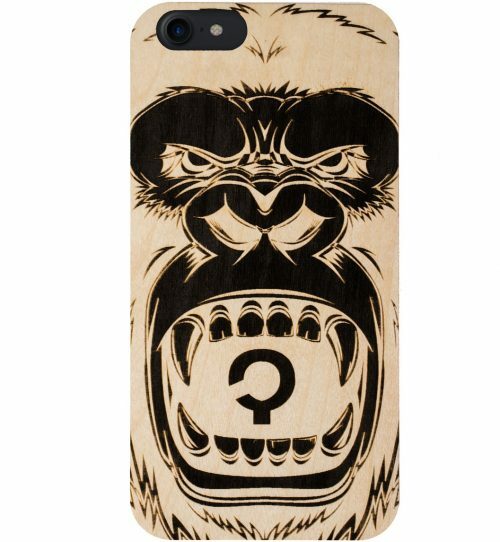 Available in four different finishes (wood types).